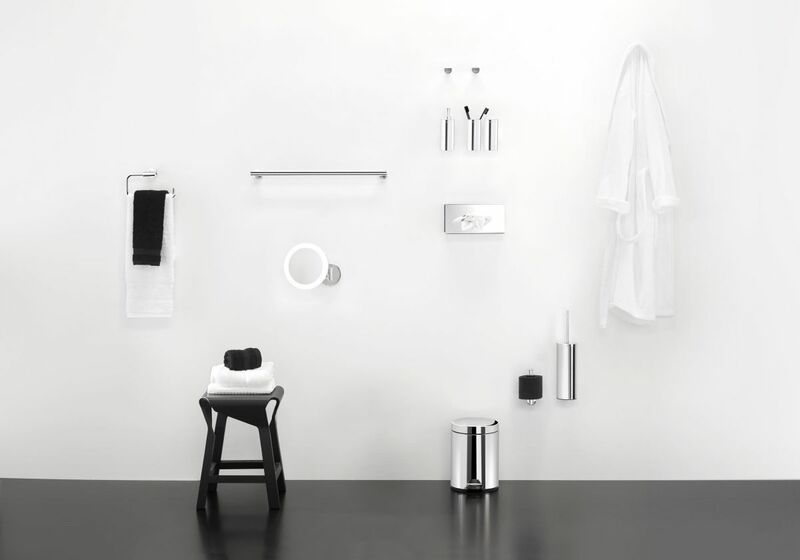 A comprehensive collection of sophisticated bathroom accessories with architectonic forms that dominate with their resistance. 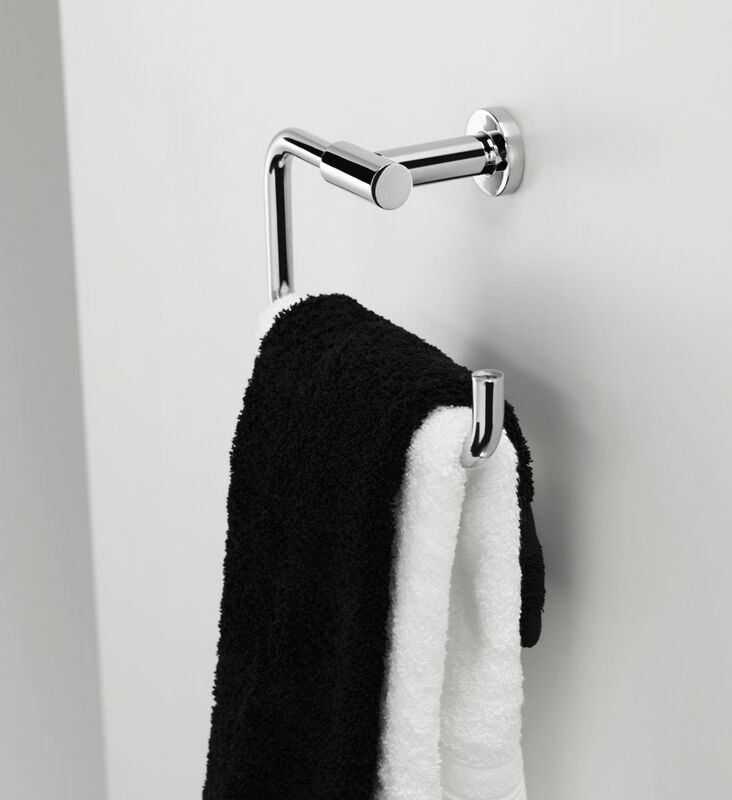 The European top leaders in manufacturing high-quality bathroom fittings with a focus on contemporary design and innovation. They understand each bathroom is a reflection of the personality of each individual and their search for wellbeing through design. The designs and finishing of Cosmic accessories make the perfect match to your favourite Michel Cesar products. 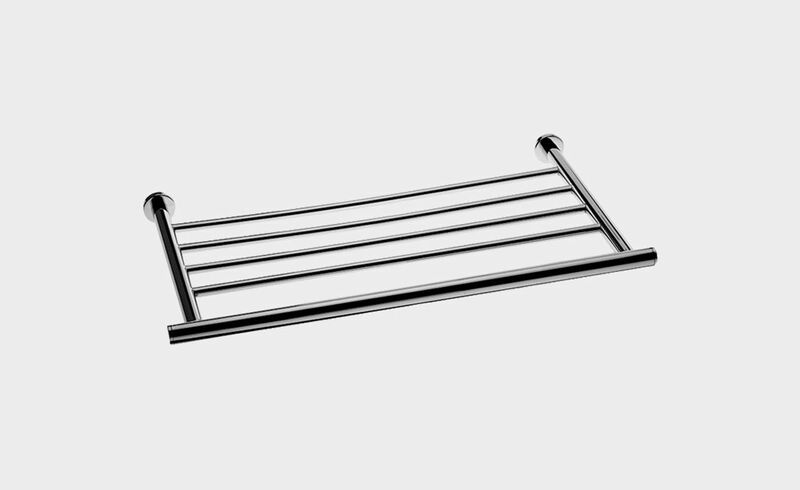 Shelf / Towel Rail - with multiple rails for shelf storage or mulitple towels hanging at once. Easy installation: double pitch screw, hidden attachment. 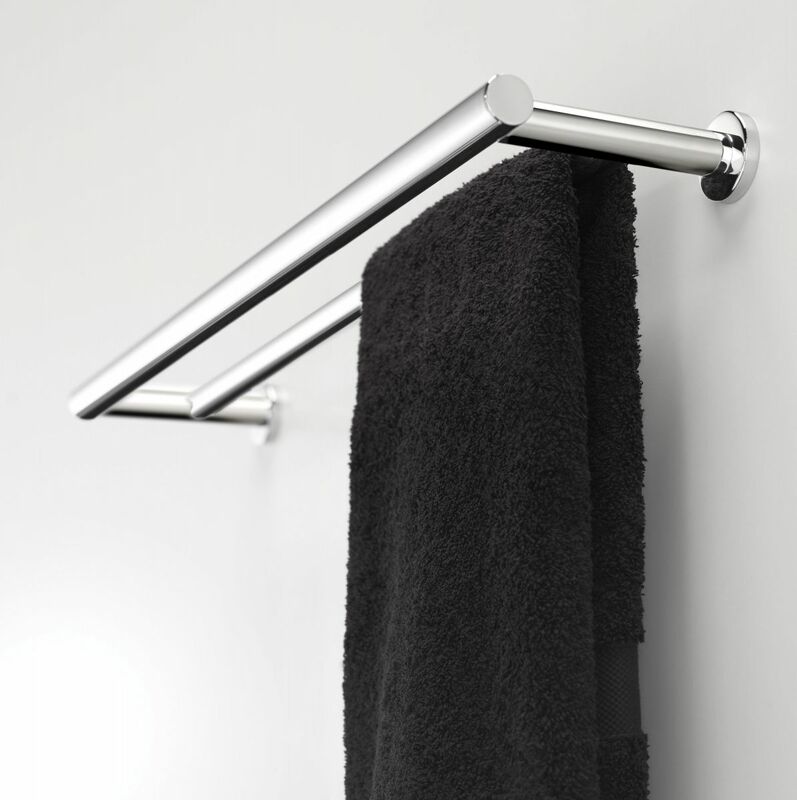 Anti-corrosion, long last durability with easy maintenance, & impact resistance. 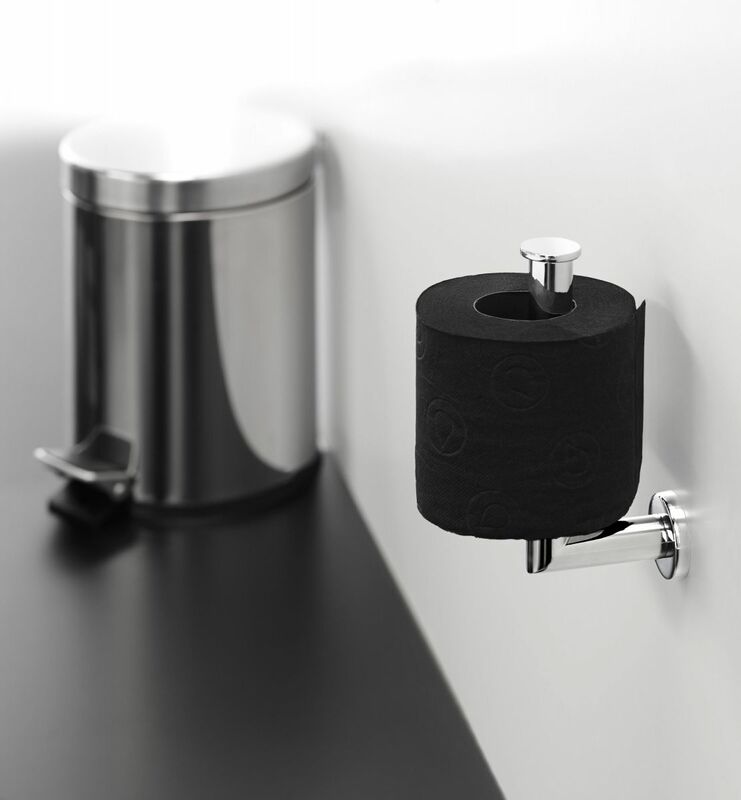 A comprehensive collection of bathroom accessories with architectonic forms that dominate with their resistance.